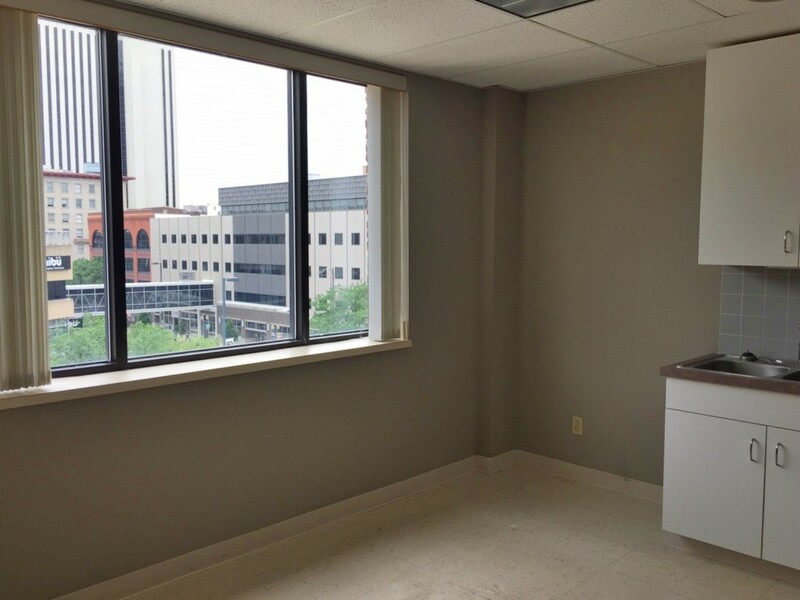 This fourth floor unit offers private access via elevator, opening directly into a reception area. 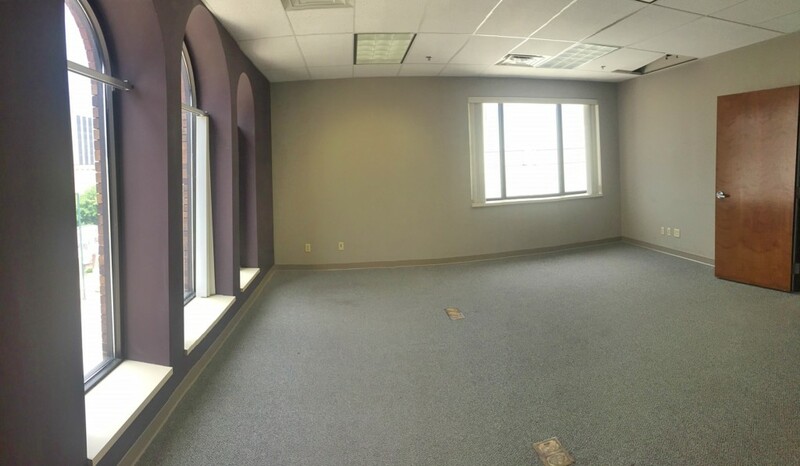 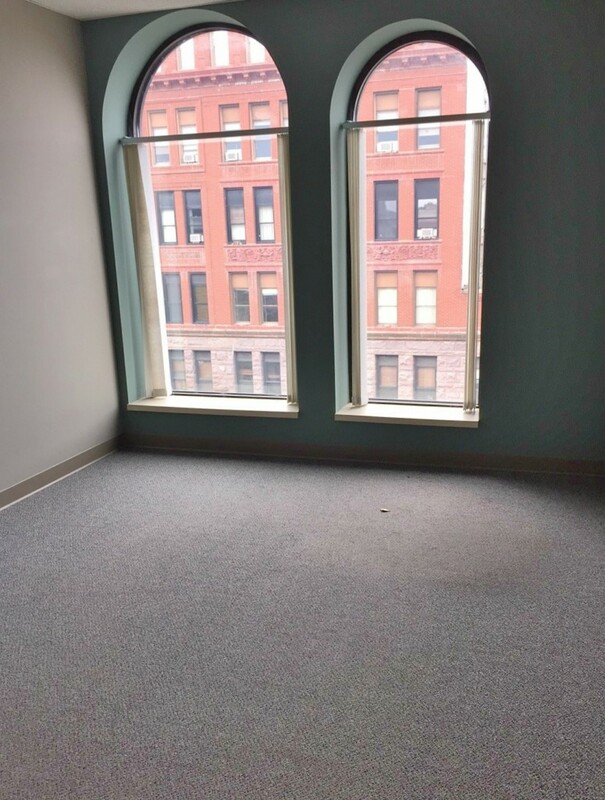 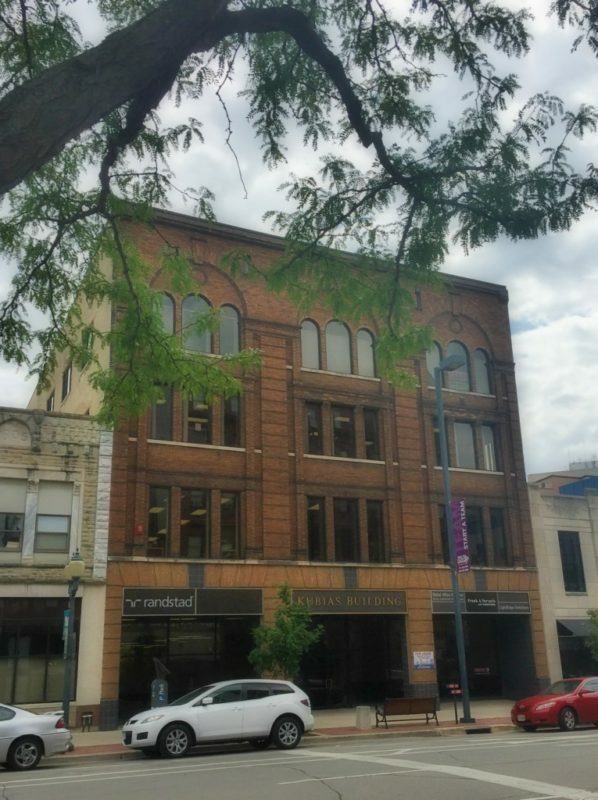 With both private offices and an open office area, this space has the potential to meet a variety of business needs. 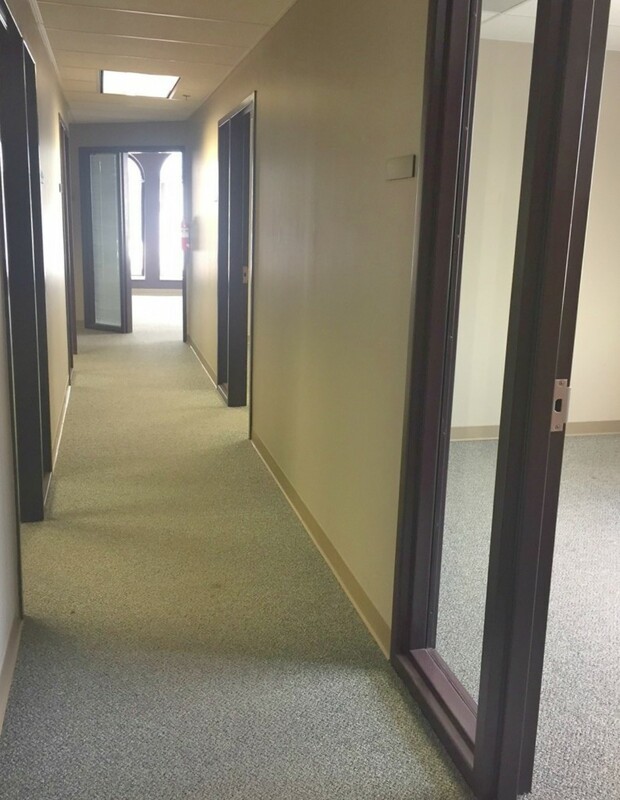 Includes common area maintenance and repairs, common area utilities, snow removal, management fees, common area insurance, trash removal and property taxes.